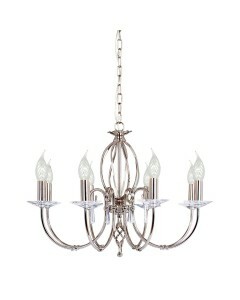 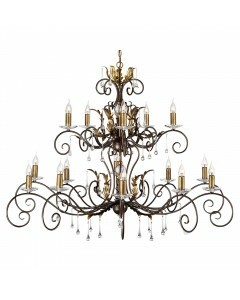 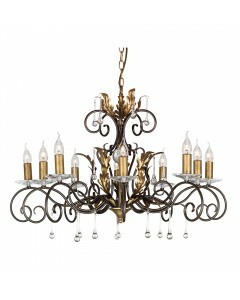 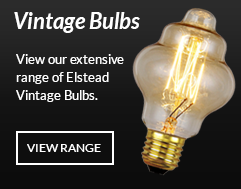 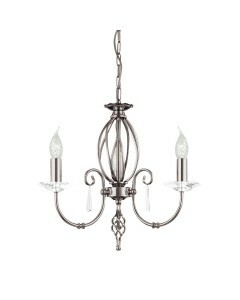 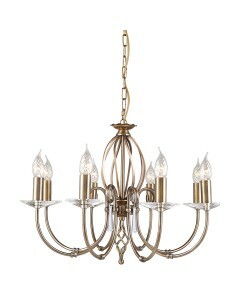 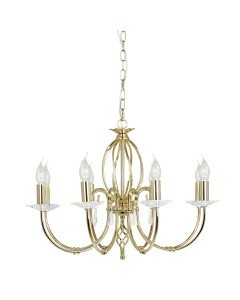 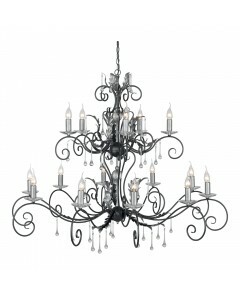 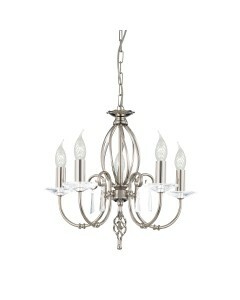 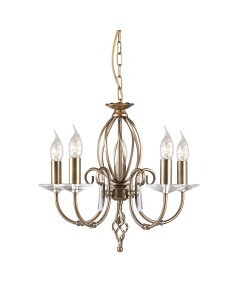 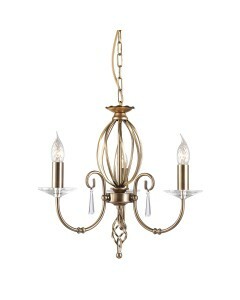 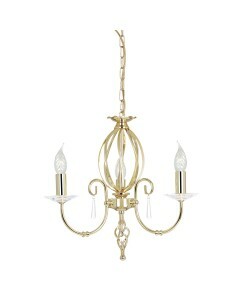 This stylish Aegean 8 light chandelier features hand forged scrolls accented by cut glass droplets a.. 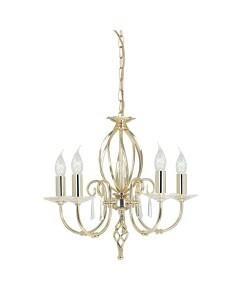 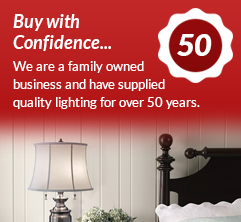 This Amarilli 10 light handmade chandelier features an elegant centre column with a decorative glass.. 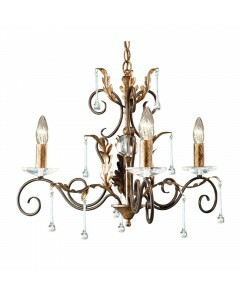 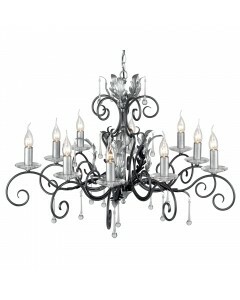 This Amarilli 15 light handmade chandelier features an elegant centre column with decorative glass s.. 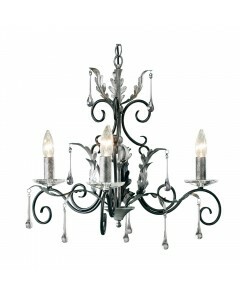 This Amarilli 3 light handmade duo mount chandelier features an elegant centre column with a decorat..